Molecular biology has provided a tool with which problems in cellular differentiation can be answered. Recombinant DNA technology has been used to obtain quantities of the erythropoietic hormone, erythropoietin. The availability of the hormone has provided a much-needed impetus in learning how erythropoiesis is controlled. Knowledge of the genetic components, transcription and translation of the erythropoietin gene and finally the release of the mature hormone under various physiological conditions should be forthcoming in the near future. 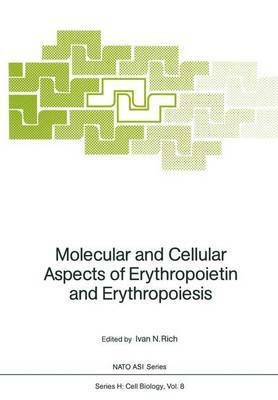 This volume will give the reader some indication as to the different aspects of erythropoiesis. They include the regulation of production of the hormone under normal and abnormal conditions, ontogeny and cellular interactions and the assay of the hormone itself.